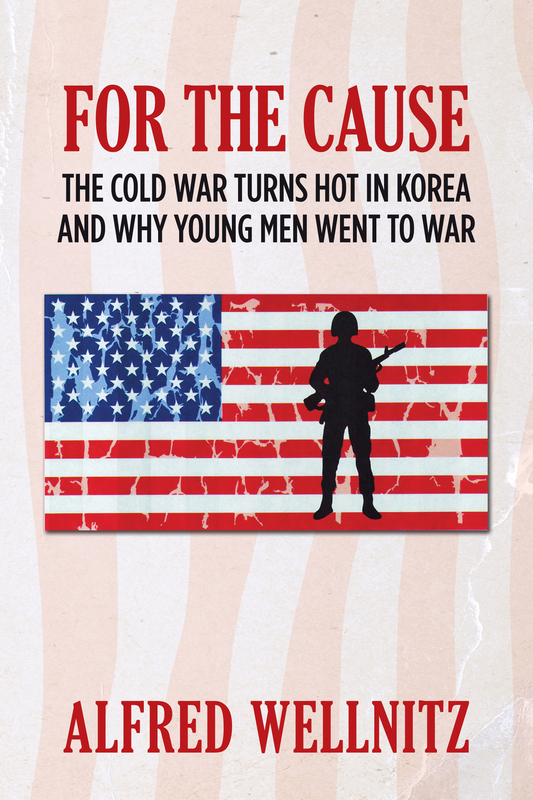 Starting on 8 August 2015 and through 12 August 2015, free Kindle copies of the book “For the Cause; The Cold War Turns Hot in Korea and Why Young Men Went to War.” will be given away to anyone who cares to download the book. Two young South Dakota farm boys, Pete Houser and Chris Engleson, with uncertain futures decide to join the marines as an alternative to some other mundane job. It is 1950 and they complete boot camp just as the Korean War suddenly erupts. Chris finds himself assigned to the First Provisional Marine Brigade being hurriedly put together to be deployed to Korea. Pete is assigned to a marine unit providing base security for the Sangley Point Naval Air Station in the Philippines. The story follows the lives of the two young men during the last six months of 1950 while Chris in Korea is involved in the Pusan Perimeter, Inchon and the Chosin Reservoir battles and Pete spends his time as a security guard in the Philippines. Over a short period of time Chris changes from a green farm boy into a seasoned warrior and Pete’s world expands quickly as he encounters unfamiliar moral standards and first love. The story alternates between Chris in Korea and Pete in the Philippines until the story comes to a surprising conclusion.